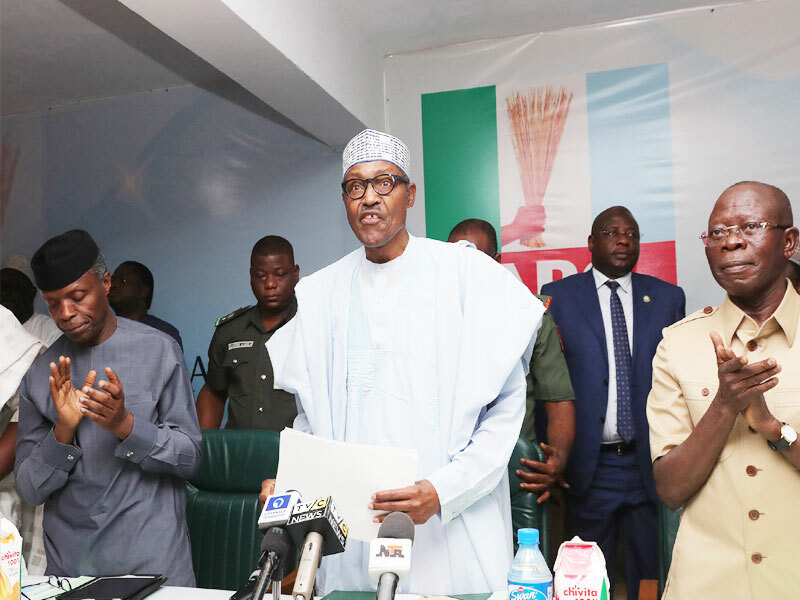 With the kinds of reverberations coming out of the recent primary elections of the All Progressives Congress (APC), the party does not need a clairvoyant to be able to paint a gloomy picture of the things to expect in the coming days ahead of the 2019 general election. First, the party runs the risk of having the top echelon of its membership working at cross purposes. Second, with the level of distrust building up within its ranks, APC might need to do more than political gymnastics in order to recover lost grounds as the nation goes into the last stages of preparation for next year’s general election. As of today, the ruling party is faced with several disputes arising from the primaries held across the federation. This is in addition to the ones it inherited from the rancorous state congresses earlier organised by the immediate-past leadership of Chief John Odigie Oyegun. Perhaps, the problems are as a result of the crisis that arose from the parallel congresses in 24 states. The manner in which some of the issues arising from the disputed state congresses were handled by the new National Working Committee led by the National Chairman, Adams Oshiomhole also set the stage for further crisis. Although Oshiomhole in his wisdom felt that there was a need to sanitise the processes that led to the emergence of party executives in the states, the approach adopted seemed to have aggravated the crisis in some states. For instance, the decision to order fresh congress in Imo State without first resolving the differences of the factions further polarised the party in the state. 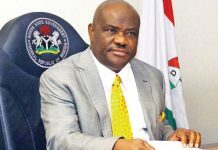 Similarly, by choosing to recognise one of the factions of the state executives in Rivers State, loyal to the Minister of Transportation, Rotimi Amaechi against the other group led by Senator Magnus Abe led to a repeat of factional party primaries in the state. 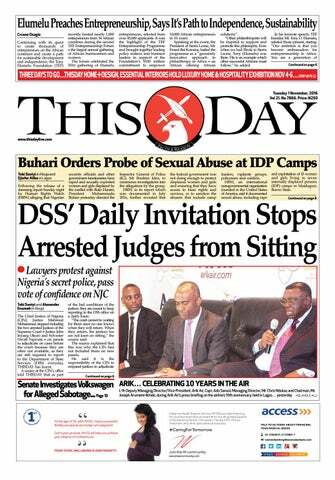 The same thing happened in Delta and other states like Taraba, Oyo and Cross River states, but for the measure taken to disqualify some of the troublesome aspirants. In the case of Zamfara State, for instance, the party allowed the interest of powerful forces to overwhelm its capacity to hold credible party primaries. 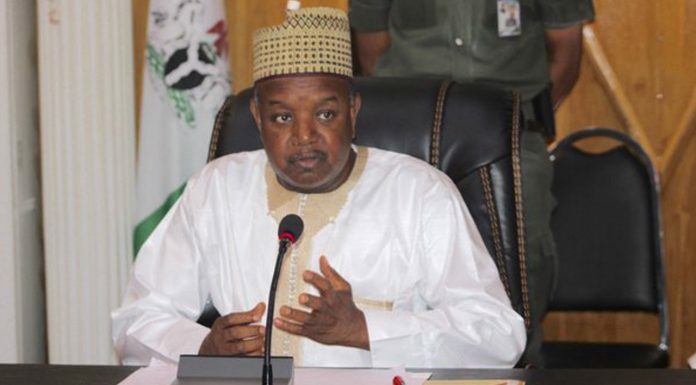 For instance, while the state governor, Abdulaziz Yari is said to be interested in sponsoring someone to replace him and also to secure a senate ticket for himself, another contender, Senator Kabir Marafa is said to be backed by a powerful national leader of APC from the South-west, who is bent on installing him as Zamfara governor in order to have a foothold in the north for his 2023 presidential interest. All of these are legitimate interests even if one thinks they are self-serving. But in all of these, the party’s interest is the main deciding factor and thus, the leadership ought to have known how to manage the various tendencies to ensure a balance and to maintain its electoral interest in the state. Following the crisis that trailed the first attempt to hold governorship primary in Zamfara State, the NWC of the party expelled the entire party executives in the state. The sacked executives were accused of doing the bidding of the governor and interfering with the primaries. 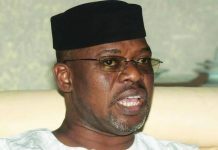 By Friday October 5, the NWC had set up a new panel to conduct fresh primaries in the state. 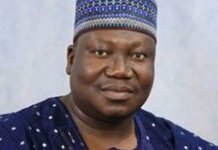 In a statement issued by the acting National Publicity Secretary, Yekini Nabena, he claimed the party said it had inaugurated another committee to conduct fresh governorship and legislative primaries in the state. The party said all factions in the state stand dissolved and directed that governorship and legislative primaries would hold from Saturday, October 6, and Sunday, October 7. However, the action of the leadership of the party created more problems than it was out to solve, because the governor felt his interest and influence were being undermined and then decided that such would not happen. It was not surprising that the APC panel sent to organise fresh primaries in Zamfara could not perform the task as it failed to get the cooperation of the stakeholders in the state. 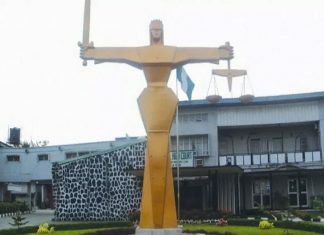 For those who are wondering why the Independent National Electoral Commission (INEC) wrote to disqualify the APC from contesting in the state, it is an open secret that legitimate primary elections did not hold within the time frame set for it, adding that mismanaged interests by the stakeholders were the cause. Similar intriguing power struggle is playing out in most of the states where the APC is currently having problems. In Ogun State, Governor Ibikunle Amosun is struggling against the group led by Vice President Yemi Osibajo and Chief Olusegun Osoba. Amosun’s anointed aspirant, Hon. Abiodun Akinlade was pitted against Dapo Abiodun in the gubernatorial primary. It was also an intriguing power play in Rivers State by two prominent party leaders, Amaechi and Abe. Both men enjoy the support of rival factions of the state party executives in the state and during the primary election, the factions held parallel elections. While Amaechi-led group worked the party to approve the panel to organise a primary election using indirect mode, the Abe faction decided to use direct primaries with each producing candidates. Although the APC NWC recognized the Amaechi faction and upheld the outcome of its primaries, recent court ruling which nullified all the elections of state party executives has further compounded the situation. From all indications, it is obvious that the new national leadership led by Adams Oshiomhole may not have learnt any lessons from what happened during the state congresses organised by the Oyegun-led NWC. Managing the interests of various tendencies in APC has always posed a problem to the leadership and this was what played out during the immediate past NWC and it is now repeating itself. Achieving perfect situation is not possible, however, listening to all interests groups and working through the party mechanism to find a common ground is all it takes to build a harmonious and virile party structure. The current crisis arising from the party primaries has serious implications for the APC as it prepares for the 2019 general election. It is more so when compared to a much peaceful primary elections held by the main opposition party, Peoples Democratic Party (PDP). If the party does not move quickly to address the issues and to also try and manage the situation carefully, it might lead to further defections. It means that the aspiration of the ruling party to go into the general election as a united family may not be realised after all. Next articleWhere’s the $322m Recovered Abacha Loot?